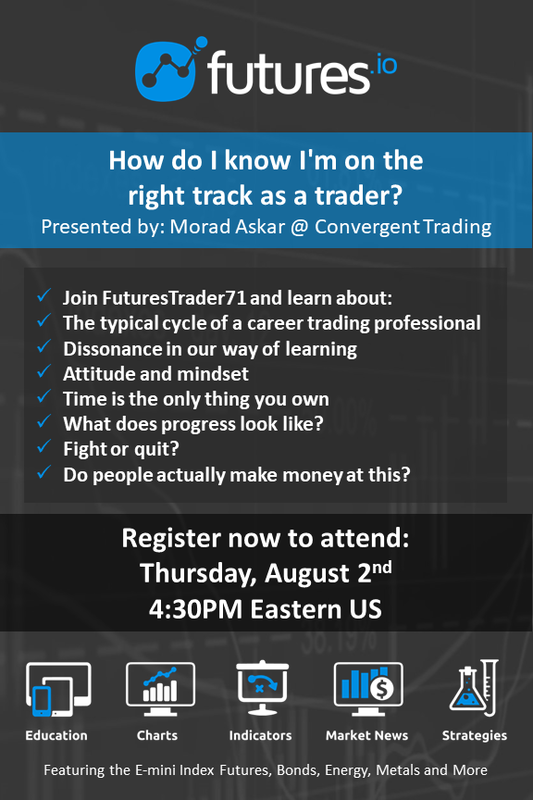 Please join us for a free open webinar on Thursday, August 2nd at 4:30 PM Eastern US Time with FuturesTrader71 presenting his experience in answering the question “How do I know I’m on the right track as a trader?” This session is hosted by our partner, Futures.io. 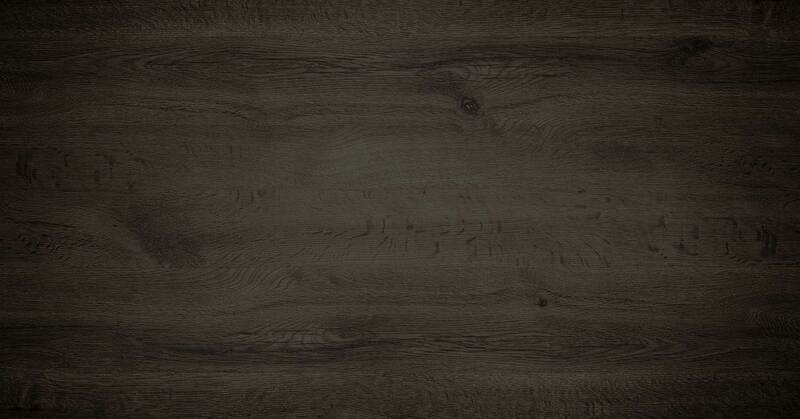 See details in the image below. This webinar will be recorded and automatically emailed to those registered to attend. Click here to register and/or receive the recording! NOTICE: Trading Futures and Options on Futures involves substantial risk of loss and is not suitable for all investors. Past performance is not necessarily indicative of future results.